It's that time of the month again! 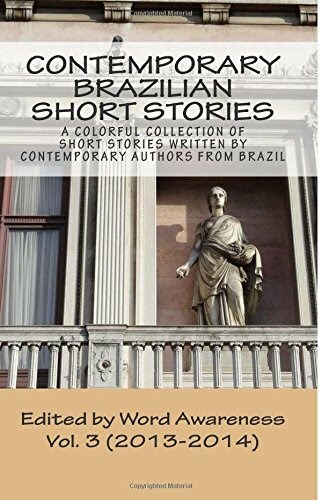 Here's a new contemporary Brazilian short story fresh out of the oven. Today we have the pleasure of featuring the work of Martha Angelo, a writer who works with programs that promote reading habits among children and teenagers. We've selected "That Was The Day" because of the colorful, diversified images it presents and the inevitable twist at the end. We hope you enjoy Martha's work and feel free to comment on it.